– You want drivers to stay in secure parking lots, but they are not there. You want them to sleep in hotels, but these do not exist either. You want the vehicles to return every 3 weeks to the company, but this solution will not help workers, but will increase the company’s expenses, fuel consumption, traffic and traffic jams – appealed MEP Angeł Dżambazki during today’s debate on the Mobility Package in the European Parliament. Turbulent, because it is the last one before tomorrow’s final vote. There is no unanimity in the European Parliament. 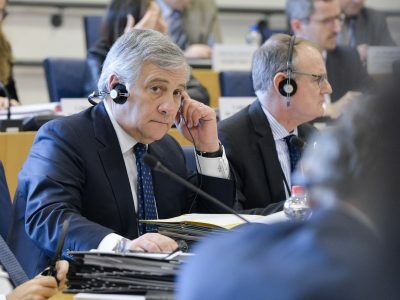 On the one hand, MEPs again stressed the importance of the slogan of Jean-Claude Juncker – equal pay for equal work – and the fight against the so-called social dumping. We are dealing with brutal exploitation of drivers. Very low wages, long hours of work, long separation from family, overload of stress and fatigue – all of this cannot be ignored. 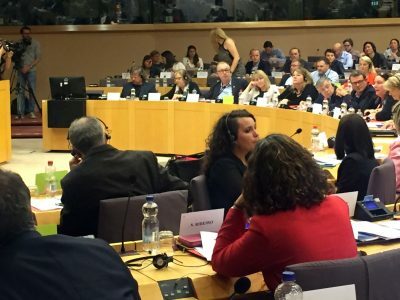 Meanwhile, it is proposed to maximize profits and further exploit the employees which leads to degradation of working and living conditions – argued the Spanish MEP, João Pimenta Lopes. Evelyn Regner, Austrian MEP joined Mr. Lopes. She noticed that she was talking to the drivers in person, she was on the highways and she saw how difficult their work is. What did I see? 15-hour drive without a break. Taking amphetamine to withstand the difficulties. Is this honest? No. There is no room for such phenomena in progressive Europe – she appealed. However, she met with a violent response from the room. One of the MEPs noticed that restrictive regulations are not needed, as both taking drugs and working above the norm are now forbidden. Critics of the compromise that was achieved in the Transport Committee, however, argued that without tightening the rules, there would be no question of protecting employees. How will we do it? Allowing drivers to sleep in cabins? If you sign this, why won’t you sleep in your offices? After all, there are benches – criticized Karim Della from France. However, MEP Bogusław Liberadzki responded emphatically. I’ve listened to fairy tales here. Yes, the employee does not sleep in the office, but he does not have to look after the office, and the driver has to watch over the load and the vehicle. I invite you to Calais to understand what we are talking about” – he added. Also, the very concept of social dumping has aroused controversy. This term has already been mentioned twice. And what is it? This is a situation when someone sells the product below the production price. In the east of Europe, work is cheaper, because prices are lower, life is cheaper. So why cannot we compete with work? – Kosma Złotowski noticed. – Let us reverse the thesis of Juncker and it turns out that the cashier in Paris should earn as much as the one in Bydgoszcz. Will this be fine? – he asked rhetorically. 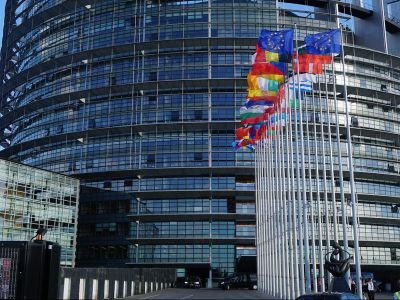 Proponents of the compromise worked out by the MEPs from the Transport Committee also pointed to a number of difficulties that will affect companies after including international transport in posting regulations. 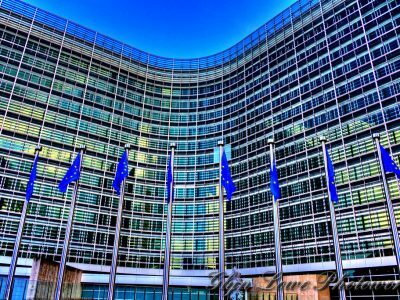 – The finale will be an increase in prices and bureaucracy – Marian-Jean Marinescu from Romania alerted. – How do you want to calculate the pay of the driver, who within a few hours will cross the border of several countries? – asked Pavel Telicka from the Czech Republic. – Transport organizations, not only from the East, but also from the West, say we would support the TRAN compromise. Otherwise, they will be burdened with unnecessary bureaucracy. This is expensive and small companies cannot cope with it – added Elżbieta Łukacijewska, MEP. – As a result, consumers will pay more for goods and services. As we learned in the office of MEP Danuta Jazłowiecka, 69 amendments were submitted to the part on delegating drivers before tomorrow’s vote, 39 on the driving and rest time document, and 39 on the regulations relating to cabotage – Polish representatives stressed that the situation is very serious and it is difficult to even estimate what the Mobility Package proposed by the European Parliament may look like at the moment. Representatives of carriers are also actively participating in the debate. They are constantly collecting signatures under a joint declaration in which they oppose the application of the rules of posting to international transport. As we learned from Agata Boutanos, director of the Representation of the Union of Entrepreneurs and Employers in the EU, signatures have already been made by organizations from Belgium, Bulgaria, Croatia, the Czech Republic, Denmark, Estonia, Greece, Hungary, Ireland, Latvia, Lithuania, the Netherlands, Poland, Portugal and Romania , Slovakia, Spain, Great Britain, Finland and Germany. The document emphasizes, among others, that the use of provisions for persons who work for several months or years in an EU country other than that from which they originate is irrational, and the effect of such solutions may be disproportionate restrictions on the activities of the majority of enterprises in the Union, especially those small and medium-sized ones. Did these arguments appeal to the MEPs – we will find out during the vote on Wednesday.